GOMMA » Gomma Magazine available again! As you might know we did a new issue of our Gomma Amore poster-magazine. Made by Mirko Borsche and Thomas Kartsolis aka Smal & Paze – Our friends who did the Gomma visual universe since the beginning. 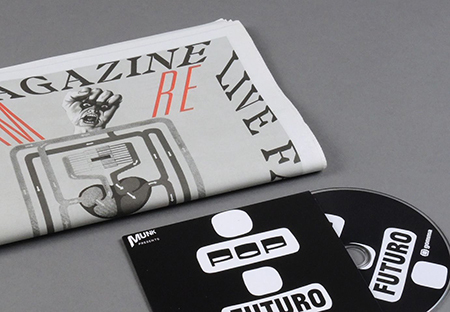 The new issue gets distributed by Antenne Books/ London.